We know that providing customers with fresh, great-tasting drinking water is essential to the catering industry. 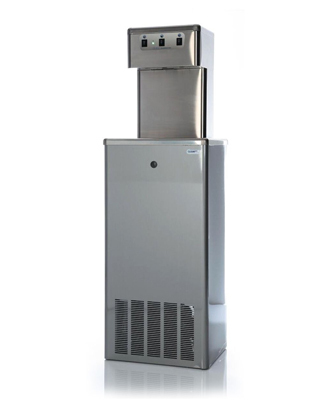 We have been providing high-quality water dispensers to cafes, restaurants and hotels for many years. 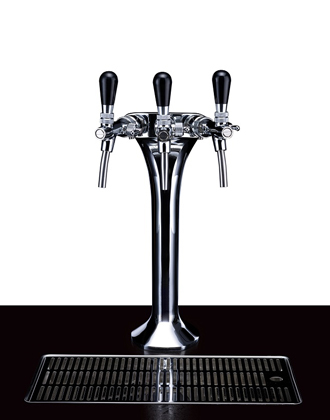 Through doing so, we have established a range of water coolers and taps that are ideally suited to the demanding needs of the HORECA sector. Our high-capacity Plumbed Water Coolers are both environmentally friendly and 300% more economical than bottled water, because they are connected directly to the mains water supply and offer a fixed cost hydration solution. Save on the expense of bottled water deliveries as well as reduce plastic waste and land miles from bottle deliveries while providing your clients with great-tasting, filtered water. 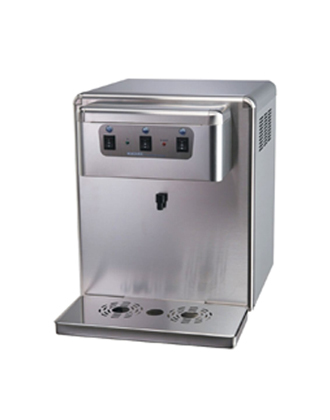 We stock water coolers, taps and under sink chillers specifically designed for all hospitality, banqueting and catering operations. From invigorating sparkling water at the push of a button, to boiling water on tap, we are confident your customers will always remain thirst-quenched and satisfied.